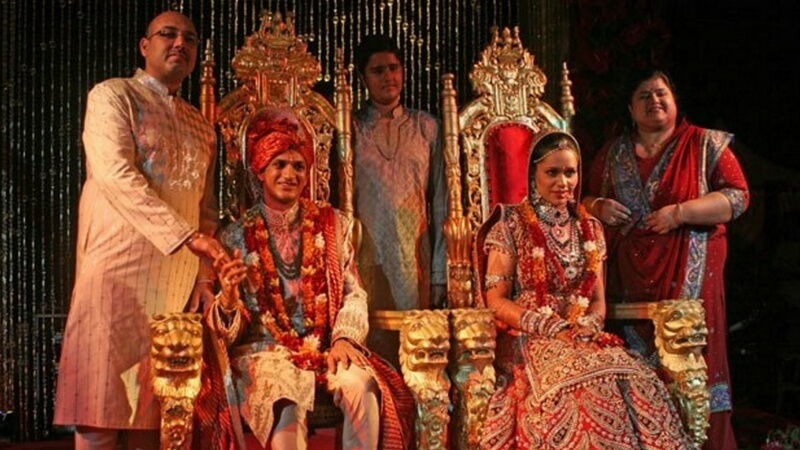 Payal Bansal the daughter of real estate developer Basant Bansal got married to Deepak Kanodia in Turkey. This whole extravaganza took place in Turkey with performances from Isha Kopikar and Celina Jaitley. Over 150 chefs and assistant were brought to Turkey to cook an Indian Menu. Indian Decorators decorated the whole place which looked nothing less than a wedding of king and queen. 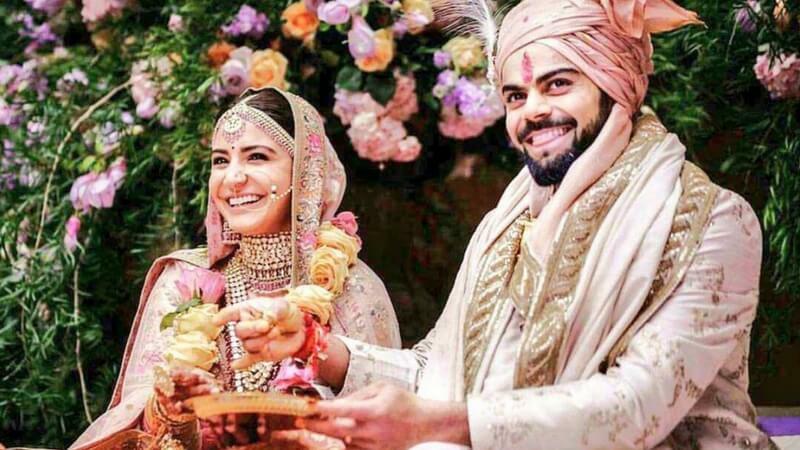 This wedding was no less than a Bollywood wedding dream where the granddaughter of GV Krishna got married to Sidharth Reddy. Real jasmine chandelier decorated the whole place which created a big buzz on social media. Amitabh Bachchan was one of the guests in the wedding and according to him, it had one of the most exquisite designer wear under one roof. The food and decoration was the special element in this wedding. 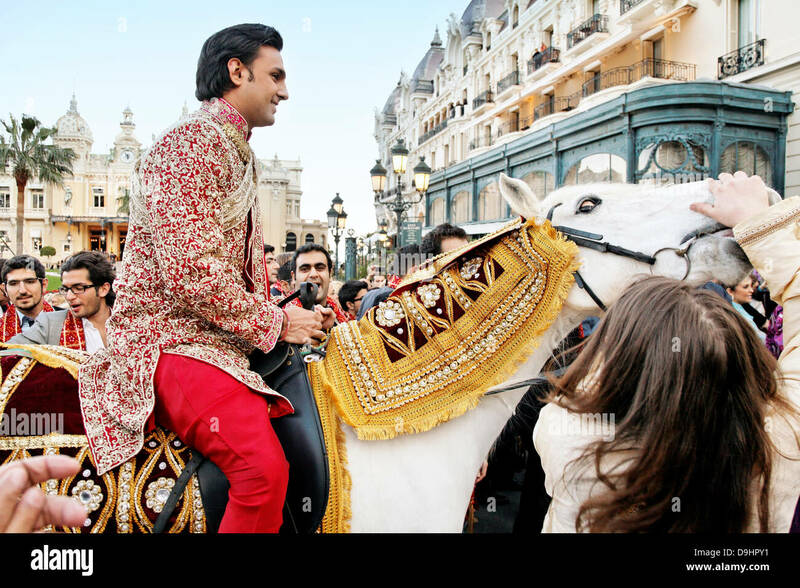 This wedding of Vikram Chatwal who is an actor and Hotelier with Priya Sachdev who is a Model and Investment Banker was another dreamy tale that took place in Mumbai Udaipur and New Delhi. 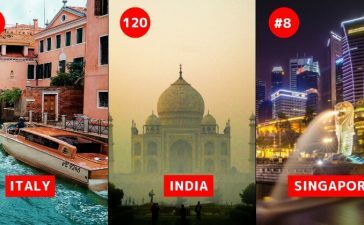 They picked their guests with private jets from around the world. People like Naomi Campbell, King Khan, Lakshmi Mittal, Prince Nicolas of Greece and the son of the late Shah of Iran also attended the event. The decoration in this wedding was so extravagant that it took approx 50,000 flowers and 3000 candles to decorate the venue. 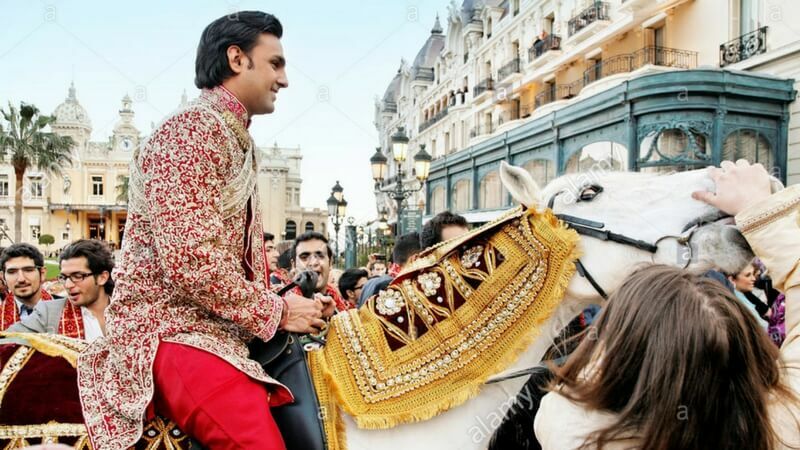 The talks about this wedding that secretively took place in Borgo Finocchieto Tuscany where one night stay for one person is 1 crore. 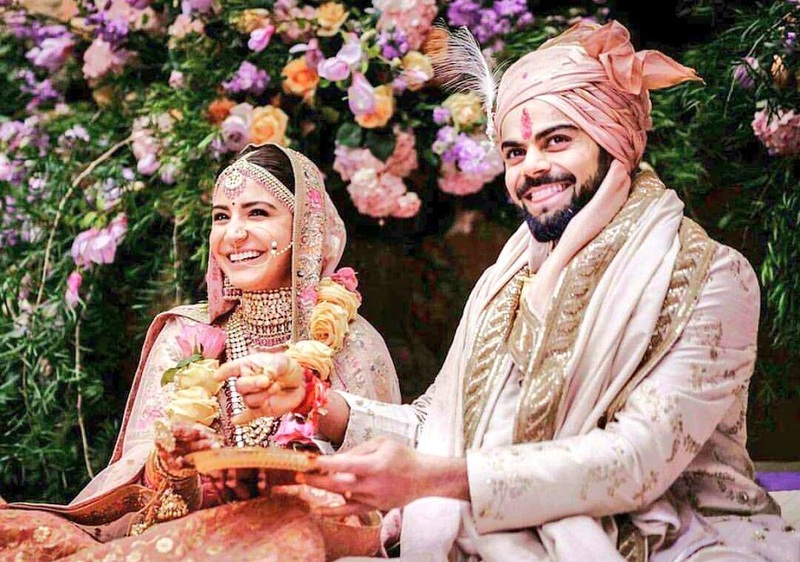 Everything about this wedding was extravagant, the Outfits, Dhol and DJ, Food everything about this wedding talked loud about being extravagant. The CEO of Marigold group was married in 2011 with Kajal Fabiani which took place in Monaco. Luxurious hotels were booked in all over Monaco. The sangeet featured a performance by Sukhbir and on the day of wedding Akon, the Hip Hop star performed. The guests were treated to a 4-course meal. 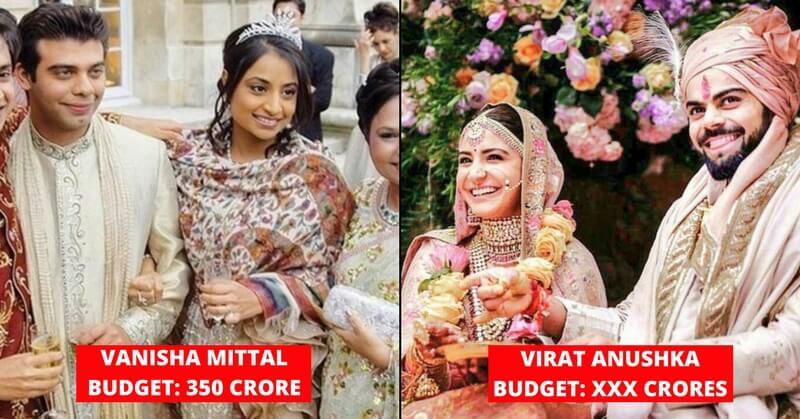 Click here to read more about Virat and Anushka’s wedding.